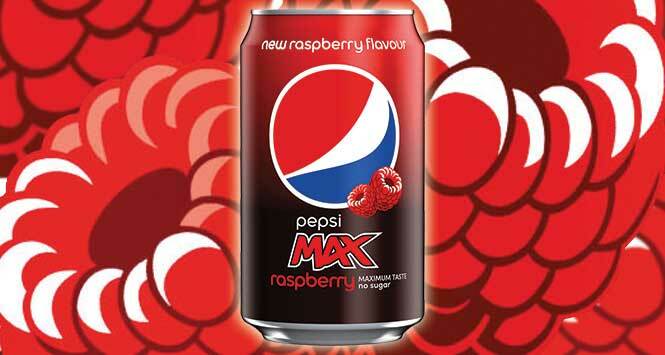 Britvic has introduced a brand-new addition to its Pepsi Max range with the launch of a no-sugar raspberry flavour. 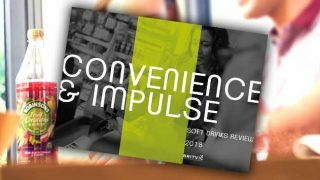 The launch will be supported by out-of-home and TV advertising, sampling and in-store activity over the course of 2019. 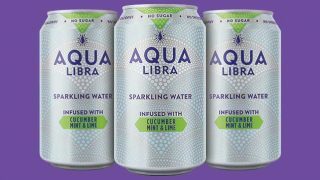 The new flavour joins the existing cherry and ginger variants, which have already amassed £80.5m RSV since launching.